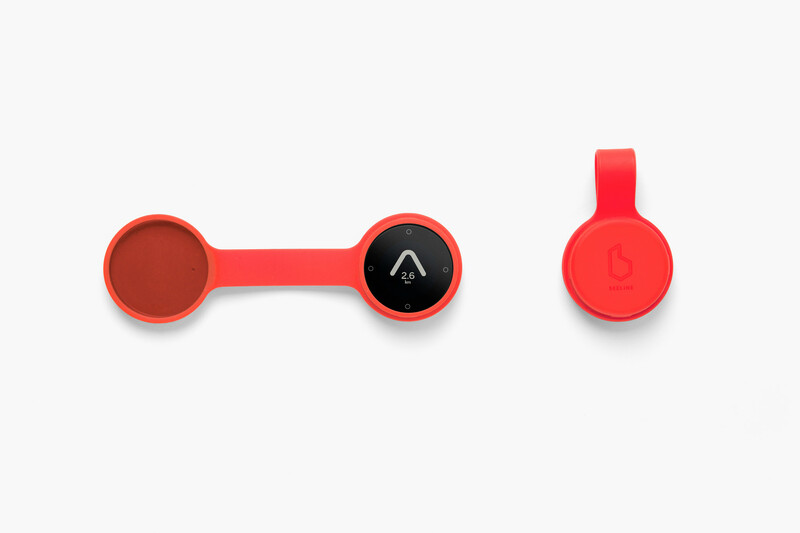 "Beeline is a smart compass for your bike. Instead of showing a prescribed route, Beeline strips navigation back to basics by simply showing you the direction to your destination and the distance to go." 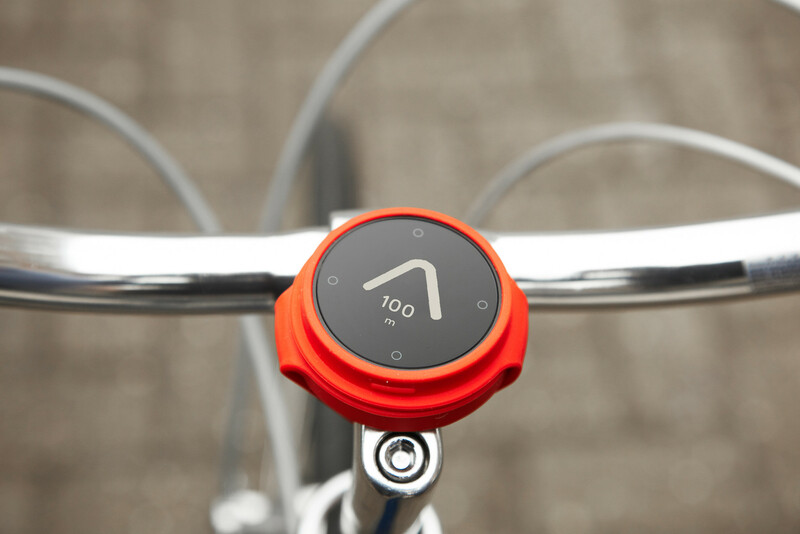 Intuitive, smart and robust, Beeline offers an alternative to ubiquitous navigation apps and devices allowing you to get to where you are going at your own pace. Without the need to focus on a map you can enjoy the ride more, appreciate your surroundings and discover new places. Much like tokyobike, its more about the journey than the destination. You can start typing here.